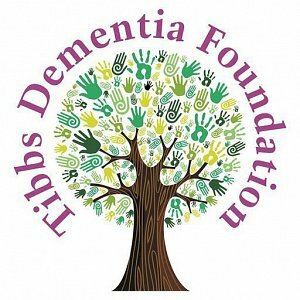 To mark the launch of the new initiative, Smarta Healthcare will be teaming up with Tibbs Dementia Foundation, Carers in Bedfordshire and Bedford Borough Council to host a dedicated event at The Higgins on 22 May 2019 to provide free advice, workshops and support for those affected by Dementia within the Bedfordshire region. Free of charge to attend, the event will take place between 1.30pm-4.30pm and will host taster sessions of Tai Chi, Yoga and Relaxation, French, Art, Living History, Line Dancing along with health and wellbeing talks. Places can be secured via Tibbs Dementia Foundation.